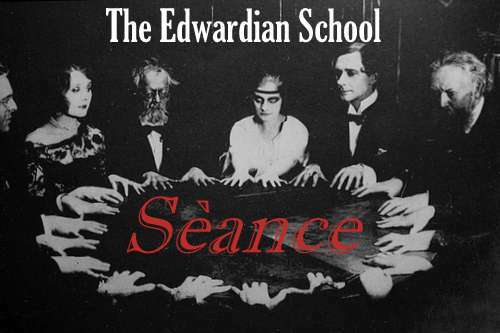 Join Dusk Till Dawn Events on the Séance experience at the Old Edwardian School Nottingham. Guests are cordially invited to join us for a traditional style séance at the Old Edwardian School in Nottingham this will take place inside the original Headmasters office room of this very haunted and atmospheric building. Take your seat at the Séance table as we attempt to communicate with the spirit world and the many souls that are said to still remain inside this old Edwardian School. With chairs being moved and rattled and the large séance table being moved around the room as if on air this is a night not too be missed..